Melissa Robles on A Contest! When I started writing The Good Sister, I was living in a small town in central Marin County, across the Golden Gate Bridge from San Francisco, and surrounded by the setting and subculture described in the novel. 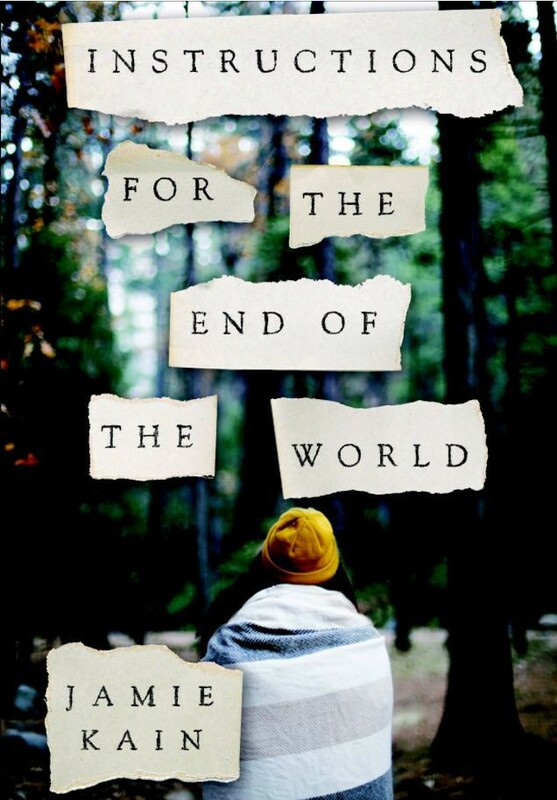 I wanted to the story to feel like it couldn’t have taken place anywhere else, and I was so in love with the place I was describing, I counted it as one of my characters. I chose to fictionalize the town in the story in part because it’s such a small town. I found it difficult to imagine such specificity without the fictional parts feeling false. I wanted the reader to freely imagine the location without getting caught up in whether one business or street or house or another really exists. So the town is never named on purpose (though Fairfax is where I lived, and it was most certainly my inspiration). I do mention Bolinas Beach in the novel. It can be a difficult place to find unless you know where to look. 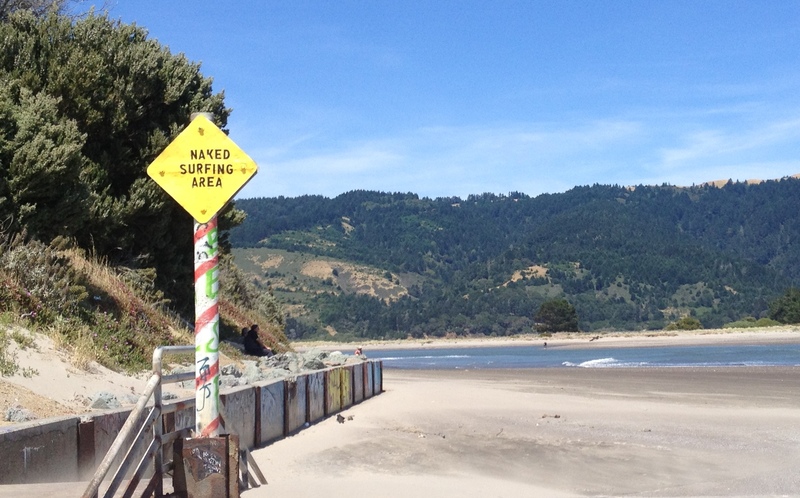 Below is a photo of the beach, which faces the better-known and more heavily visited Stinson Beach to the south. There are few places I love more in the world than the Marin coast, but for those not familiar with Northern California beaches, it’s important to note that they are generally cold, windswept places, edged with treacherous currents and icy water. By some small stroke of geographical luck, Bolinas is a bit sunnier than many Nor Cal beaches, and the water there is relatively safe, but it’s still pretty chilly much of the time and not uncommonly cloaked in fog. So if you find yourself lucky enough to visit, dress in layers, and bring a blanket!